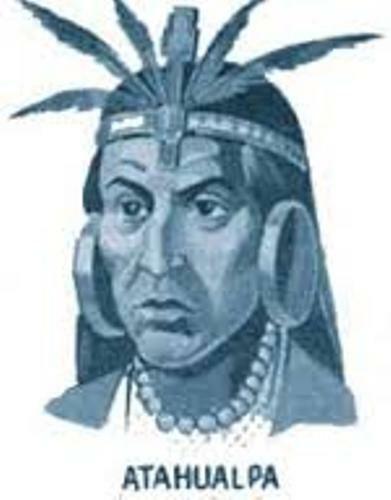 Atahualpa is also called Atabalipa or Atahualpa. It is often spelled Atawallpa too. He was born circa 1500 and passed away on July 26th, 1533. Francisco Pizarro was the Spaniard who captured Atahualpa. He could control Inca Empire because he used him. 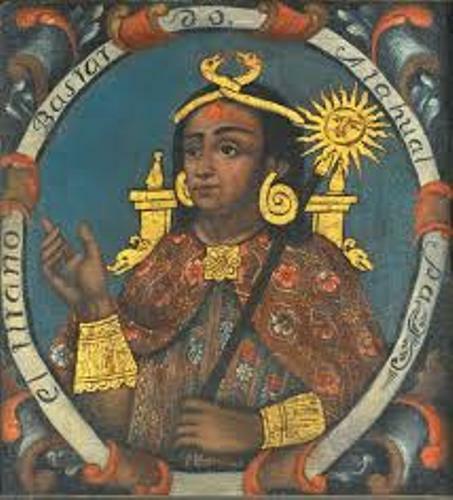 The Inca Empire ended after he was executed by the Spanish. Let’s find out the parents of Atahualpa. His mother was Quito princess Paccha Duchicela. His father was Inca Huayna Capac from Tomebamba. Most stories suggest that he was born in Quito. But you can find different birthplaces of this emperor in different books. 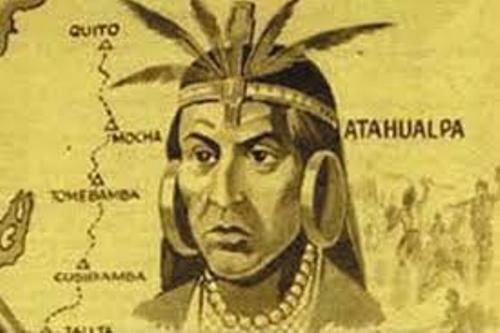 Atahualpa had some leading generals such as Rumiñahui, Chalkuchimac and Quizquiz. The armies of Atahualpa had several victories in battles of Mullihambato, Chimborazo and Quipaipan. The leader of his armies was Quizquiz. The final battle was Battle of Quipaipan. At that time, Huáscar’s army was defeated by Quizquiz and Chalkuchimac. Huáscar and his family were killed. Cuzco, the capital city was captured too. Atahualpa was not in the battle. He was in the Andean city of Cajamarca. Find out an Indian leader in facts about Ashoka. Francisco Pizarro was a leader of Spanish expedition. It had the mission to conquer the Inca Empire. Pizarro and his army landed on Puma Island. There were 69 horses and 169 men with him. Atahualpa had 80,000 troops. He believed that the 168 Spaniards led by Pizarro were not threat to his kingdom. 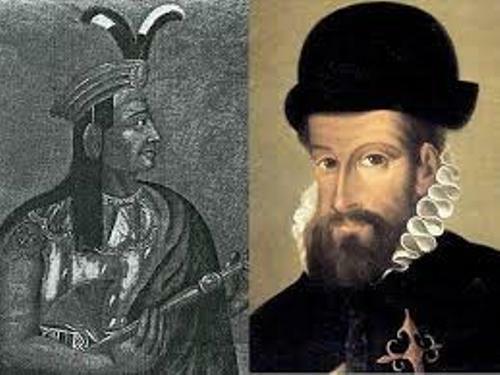 The Spaniards could sack the Inca army camp. They found on a lot of great treasures such as emeralds, silver and gold. To make the Spaniard gave his freedom after being captured, he offered them with gold and silver which could a very large room. Check Arthur Phillip facts here. 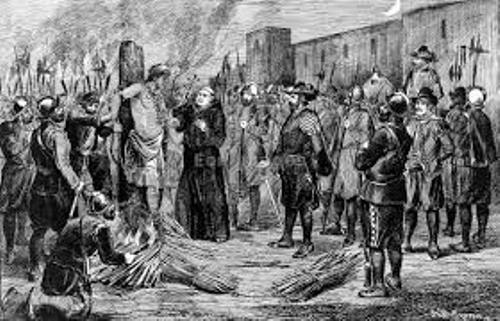 Do you have any opinion on facts about Atahualpa?